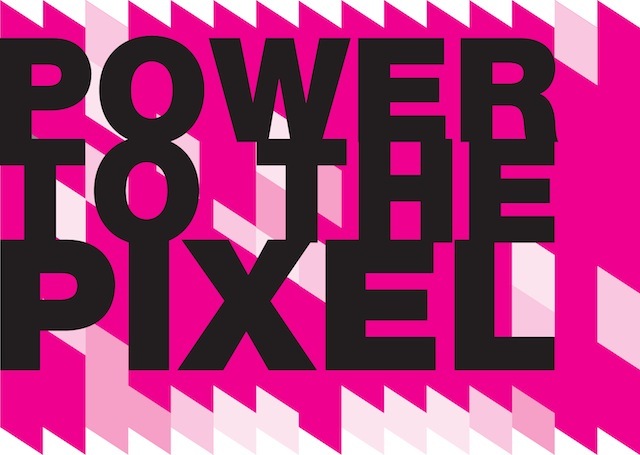 In a flurry of presentations and conversations, the same big ideas kept recurring as themes: a shared passion for discovery, for pushing boundaries, and for exploring, as well as an understanding that underneath it all lies a great story. We all know that something magical is on the horizon. Like the early days of film, where production consisted of putting a camera in front of a theatre stage, it feels as though we’re in the cusp of breakthroughs that shake the world, as technology and interactivity open up limitless possibilities for how and where our stories are told. Case in point, few of the projects at Cross-Media Forum were told the same way. And the challenge is not only to tell stories in new ways, but to tell stories in the right way, using the tools and platforms that serve the story and the narrative journey. What does this theory mean now? For me, the shift in how we tell stories is tied to a bigger shift — to exponential growth and the speed of technological advancement — as well as to the access to information, and to each other, that makes us want more of both. We want more opportunities to dig deeper into stories, and more chances to connect. I often explain Avatar Secrets as a journey from the real world to the virtual world and from coast to coast — an exploration that goes across borders and bandwidths, chronicling obstacles in our real lives and in our virtual (but often very real) experiences online. It was a deliberate decision, from the first moment, that the story be told with convergent media and interwoven narratives. 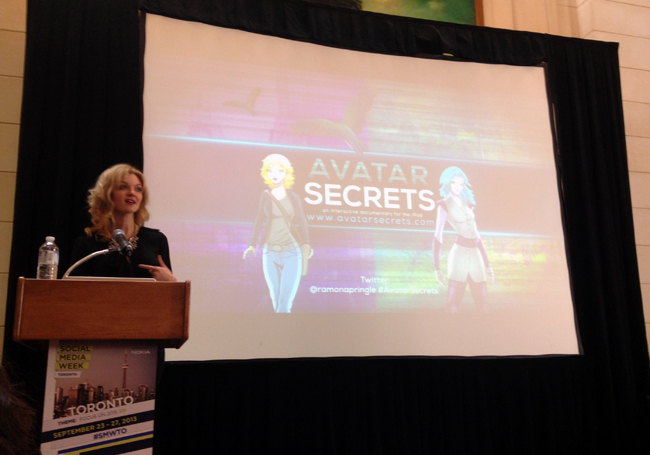 And so, it was a thrill to preview Avatar Secrets at Power to the Pixel.